This is the conundrum for many a traveller. The flights are booked, the visa secured, but what does that first week look like? Travelling Australia is different to many places as it’s a place of so much opportunity as it’s visas allow you to work and study, also it’s so bloody big. These are a couple of the many reasons why Welcome Weeks are an EXTREMELY popular way to start your trip. The reason you’re heading travelling means you’re looking to get out of your comfort zone and like spontaneity. You could have flown 24 hours to get to Australia, maybe even more. Think about that for a second, that’s an actual full proper day including the night, the equivalent time of 3 full working days on a bus with wings. Wow, that’s a long time going a long way isn’t it? When you land you really don’t want is to be herded in to immigration before being catapulted in to arrivals, a blurry field of colour disrupted by groans of taxis and signs with strangers names. What you do want on of want a smiling face, a personal touch and someone to take your comotosed sleep induced self straight to your accommodation, note straight, not after 16 other drop offs. Welcome weeks traditionally include an airport shuttle and after a long ol’ journey this isn’t EXACTLY what you want, it’s what you NEED! There are a few things that you need to sort out when you move somewhere and in Australia that would be the phone sim, bank account and tax file number. Why do we say for definite? Because some things you mean to do, want to do but things get in the way. Just like things back home, life admin will always be put off because it isn’t fun! Not only is it not fun, sometimes things questions can arise, things come up and not all the t’s are crossed and i’s dotted and it can end up taking a lot longer than you envisaged. With that in mind, why not just leave it to people that know what they’re doing? Welcome weeks not only sort your admin out immediately but they’re there to answer any questions that may be individual to your situation. Plus, they’re not just there at the start, the best packages offer support for the duration of your stay in Australia. What’s with the definite again Adam? Well of course you go with the intentions of meeting people but in 2018 it’s actually easier than ever to talk to anyone while not talking to anyone. What am I going on about? Phones and wifi! When I started travelling (only 2010!) smart phones weren’t a thing and free wifi in hostels were definitely not a thing. This means we couldn’t look around a room, see no-one familiar and fall back on to the safety net ‘grab the phone out of the pocket’. It’s ironic, we’ve found that in recent times homesickness and loneliness while travelling has been more prevalent than ever as people leave home physically, but not mentally and technologically. The ties are not fully cut when leaving home meaning that constant connection (WhatsApp groups, FB and Insta Feed) makes people feel homesick. Also, to compound things always being on the phone makes it harder to actually speak to people and meet people. It’s hard to make eye contact and spark up a conversation if your head is at your phone. Welcome weeks force the issue, not in an uncomfortable way, but in a way that throws a group of likeminded people in the same situation together. It’s a readymade group of people with the same short-term goals but also with the same nervousness and excitement as you. We regularly hear people tell us they did a welcome week because it ‘ensured they made friends’. And that’s exactly what it does. Ok ok, honestly this is the final time I’ll use the definite, but trust me it’s needed! This one and the last one are very much linked. Much like meeting people, before you leave home you’re keen to experience new and amazing things and that’s why you’ve left home to go travelling. Sometimes though, these things are about throwing yourself out of your comfort zone meaning after that 24 hour flight and perhaps not knowing many people, it’s totally natural to retreat within your shell a little and that means some experiences can fall by the wayside. You might want to spend your first week surfing, experiencing Melbourne’s food and drink scene or getting up close to Aussie wildlife, all of which is better to do with people. When you do a welcome week, not only do you have your new friends to do these cool things with, you have so many experiences and activities already organised. The people organising these trips do this for a living, making sure you have the best experience possible is their life! When you arrive and know you want to go surfing, it could take you days picking the best beach, how to get there and some people to do a lesson with you. When you do a welcome week, all you need to know is to bring a towel and swim suit, easy. That leads me on to my next point. As I mentioned, welcome weeks are run by experts, people that are highly involved in the adventure travel industry, people with experience of the backpacking but the most important thing of all, people with passion for travel and making your adventure perfect. There’s a part of us that shouts ‘be independent, do it yourself!’ when travelling, and that’s fine. Everyone’s ‘do it yourself’ is different and that often depends on your level of travel experience. Sometimes we should give ourselves a pat on the back to remember how well we’ve done to do this much ourselves to just get here and also remember that this is the start of the trip. We can give ourselves a helping hand at the start do the rest with whatever level of independence that suits you, which is also important. We are all different. I always like to look at the positives and negatives of situations and there are literally no negatives to having that helping hand where you can learn from experts at the start of your trip. These experts should be able to answer everything, from a quick question on your bank account to advice on how to set up for your 12 months in Australia. Where to hire a campervan from to the best dive spot in Australia to the best bar in Perth, they have all the answers and save you from not only doing all the research but getting it wrong too. This one basically brings all of the above together. You may have been nervous about getting everything right on the admin side. It’s natural to be nervous about meeting new people day after day and it’s definitely (there I go again) natural to be apprehensive about surfing (or any experience!) for the first time. A welcome week makes that blow a lot softer. On top of that you can leave with confidence that you’ve asked your guide every question you’ve got and had it answered, and if you’ve forgotten anything you can always got back to them and ask them again and again and again. You landed worried about whether you’d enjoy your first week, you leave it with a new group of friends, countless great insta posts and a vision for your time in Australia. People are always surprised by this one but Welcome Weeks are certainly cheaper than people think. We’ve taken the example of our Welcome Week to break down the costs. 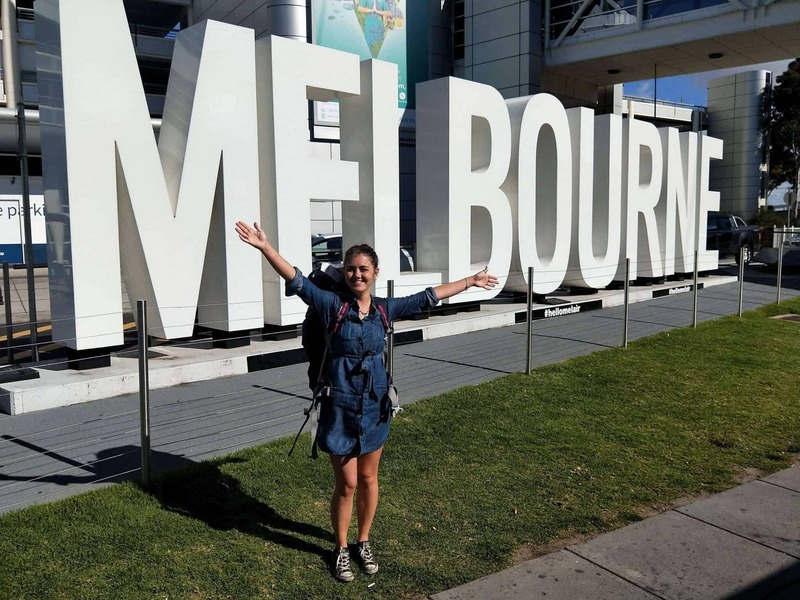 We’ve compared what we know is a standard normal first week in Melbourne compared to Welcome to Travel: Melbourne. I don’t even need to say any more, that is incredible value! In summary, welcome weeks take you out of your comfort zone but give you your new Australian comfort zone pretty quickly. They ensure you feel organised, meet people, experience the things you wanted to over here and offer you an ongoing support network for your entire time in Australia. Not only that, they’re extremely affordable and just a whole lot of bloody fun. It’s no coincidence that this years awards (Adventure Tourism Awards for Australia and NZ) for Best Tour Operator in Victoria and Best Tour in NSW both went to Welcome Packages right? Check out the Best Tour in Victoria here. The truly best way to see how good something is is to see what the reviews say. Check those out here. 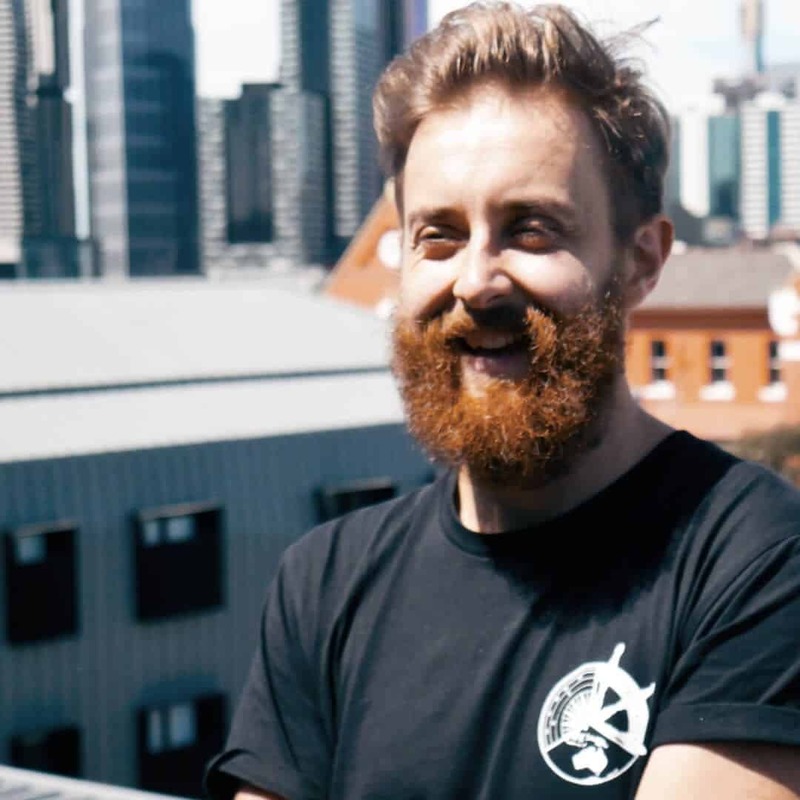 Co-founder of Welcome To Travel, who loves a bloody good blog about travel, backpacking, gap years, working holidays, Melbourne, food and gin.